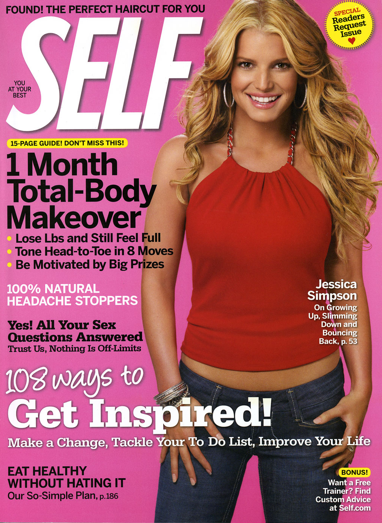 Get inspired to workout and eat healthy when you subscribe to SELF Magazine for only $4.50 For 1 Year (Reg. $35.88)! Just use coupon code 4445 at checkout for the discounted price.